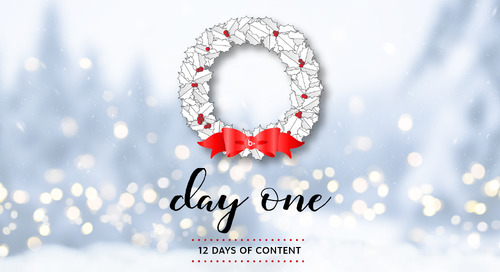 On the twelfth day of content, Blackbaud gave to me…the secret to creating the best school website. Click the link to see. On the eleventh day of content, Blackbaud gave to me…tips for engaging parents in fundraising. Click the link to see. 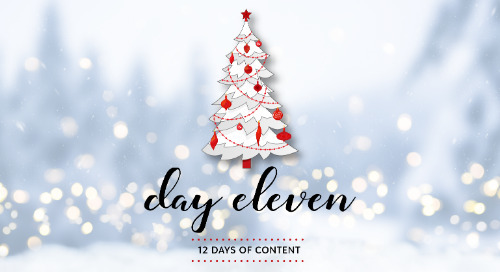 On the tenth day of content, Blackbaud gave to me...a first-hand account of the efficiencies gained with a connected enrollment solution. Click the link to see. 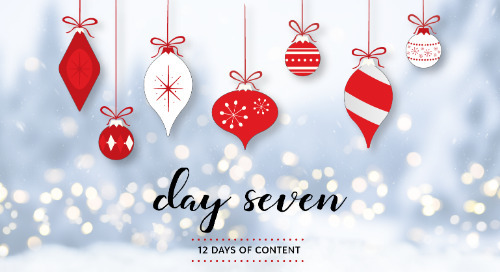 On the ninth day of content, Blackbaud gave to me…a guide to enhance learning with rubrics. Click the link to see. 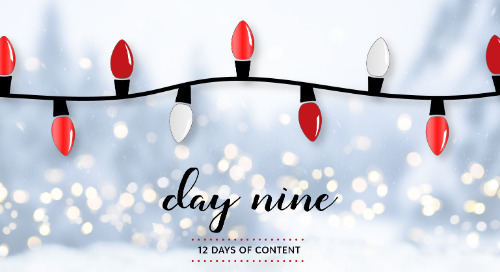 On the eighth day of content, Blackbaud gave to me…a content guide for responsive web design. Click the link to see. 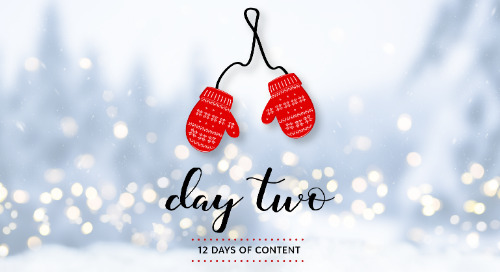 On the seventh day of content, Blackbaud gave to me…29 UC18 presentations! Click the link to see. On the six day of content, Blackbaud gave to me…tips for using an LMS in lower schools. Is that possible? Click the link to see. 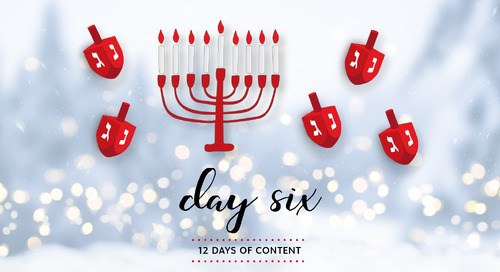 On the fifth day of content, Blackbaud gave to me…supercharged millennial fundraising. Click the link to see. 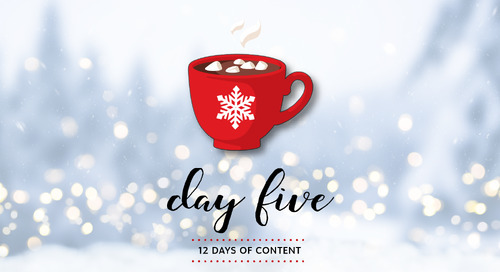 On the fourth day of content, Blackbaud gave to me…marketing insight from heads of schools. Click the link to see. 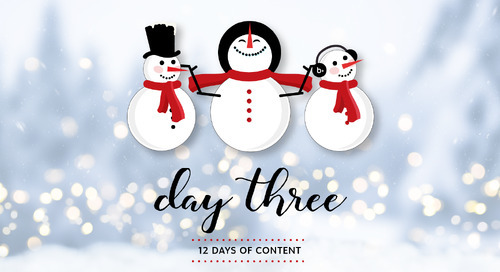 On the third day of content, Blackbaud gave to me…a plan for crisis communication. Click the link to see. On the second day of content, Blackbaud gave to me…tips for enabling report card access. Click the link to see. 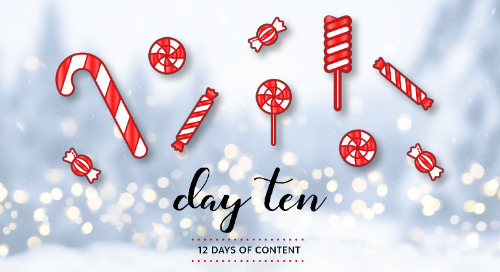 On the first day of content, Blackbaud gave to me…wizards, witches, and muggles – oh my! Click the link to see.